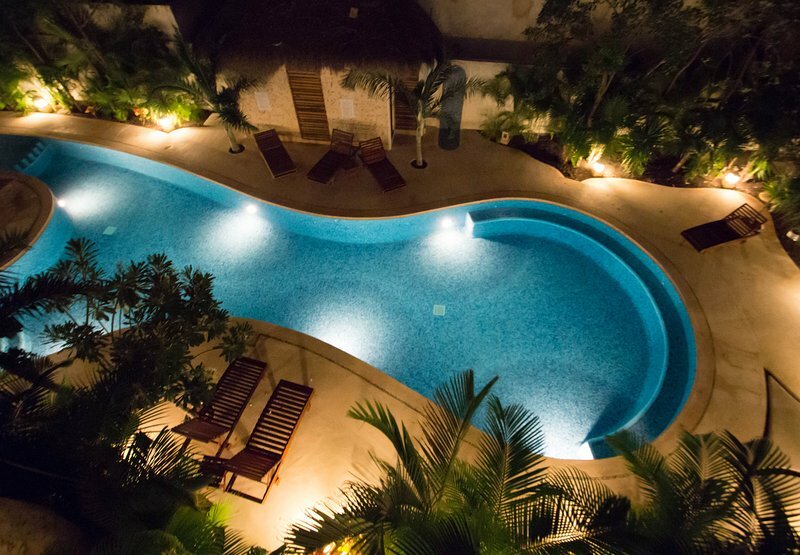 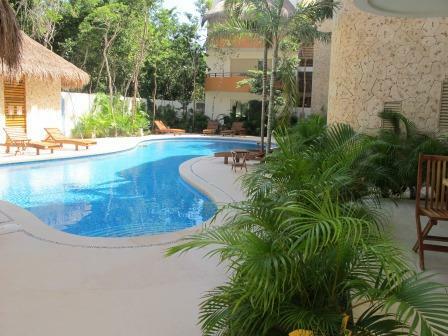 Real Zama 201 is a great condo on the south end of Tulum, located at Aldea Zama, the newest residential area. 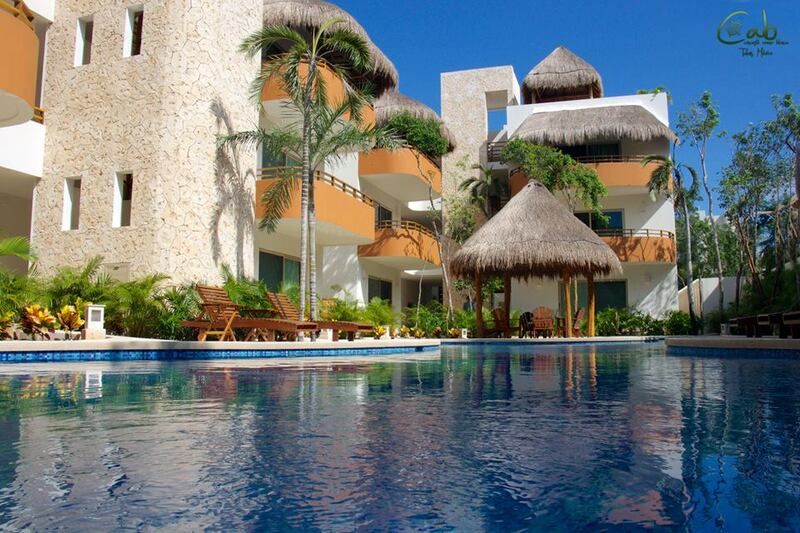 It only takes a ½ mile walk or bike ride to get to the town with its amazing boutiques, restaurants and more. 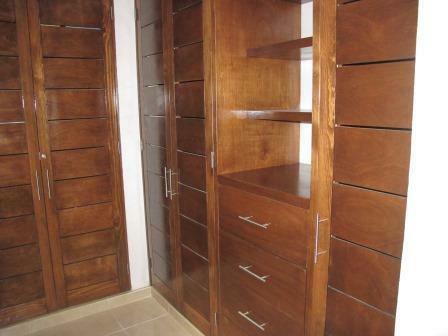 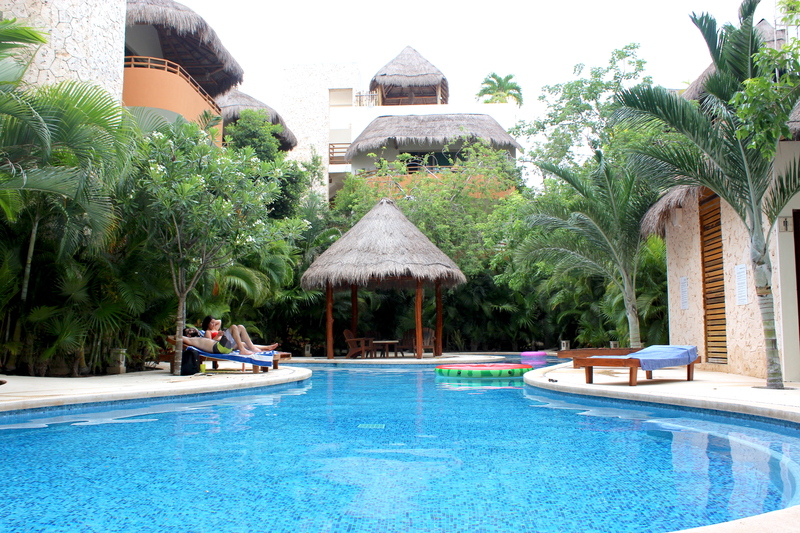 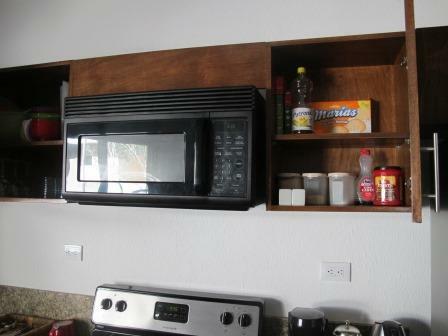 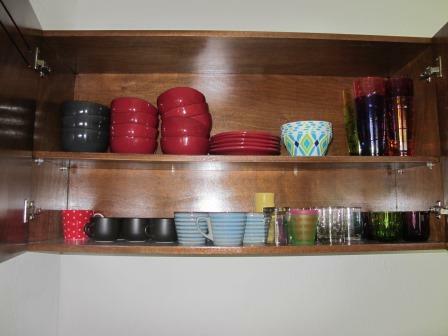 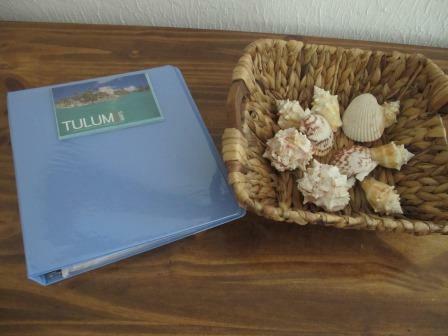 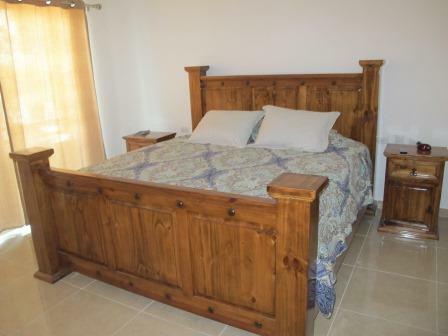 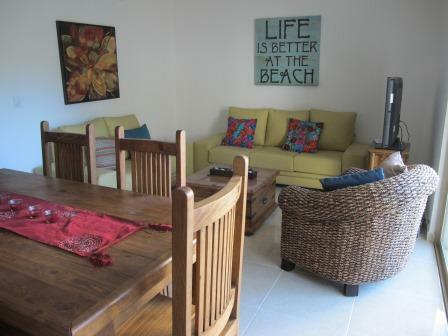 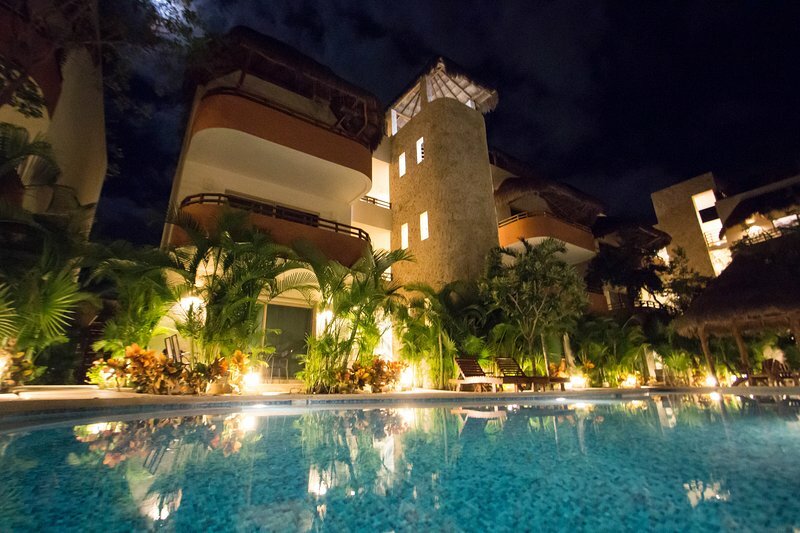 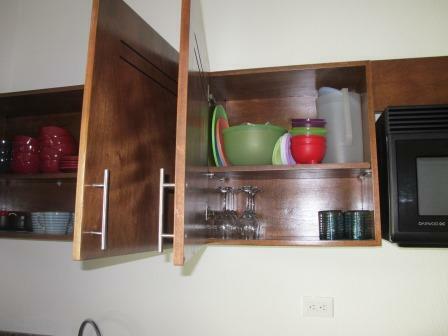 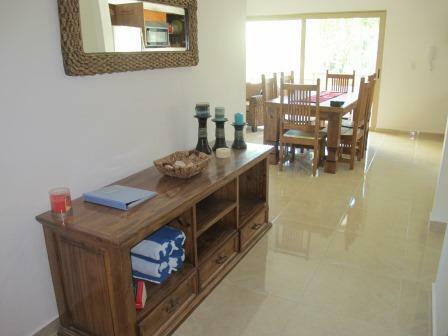 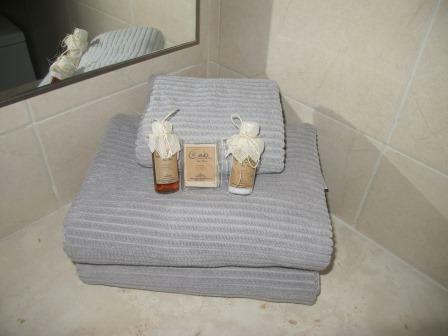 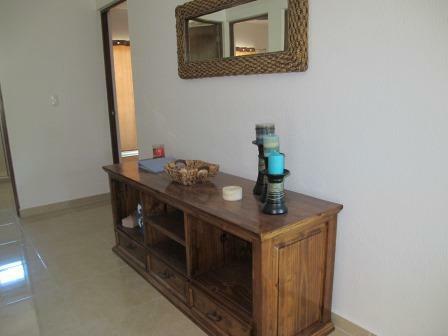 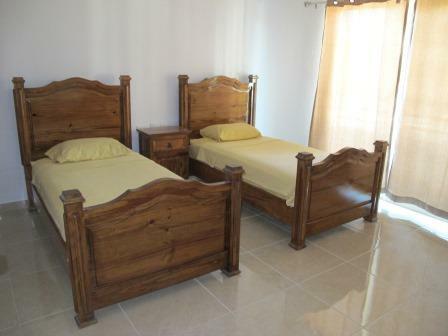 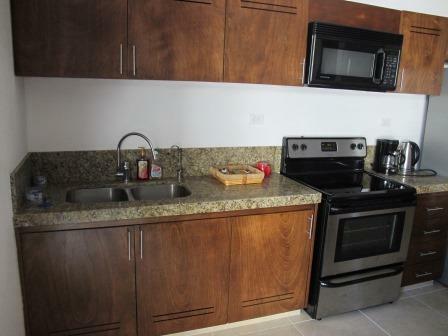 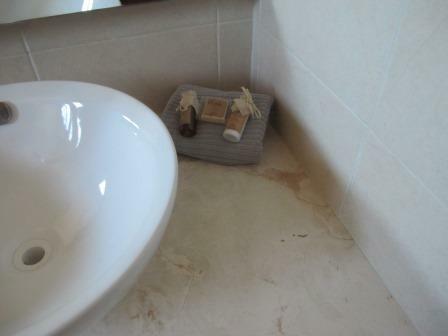 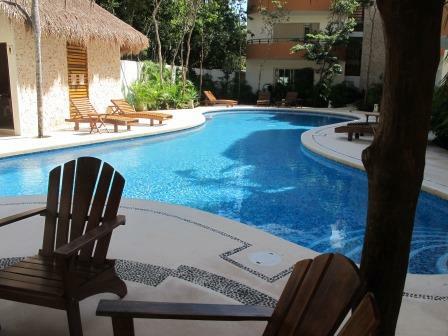 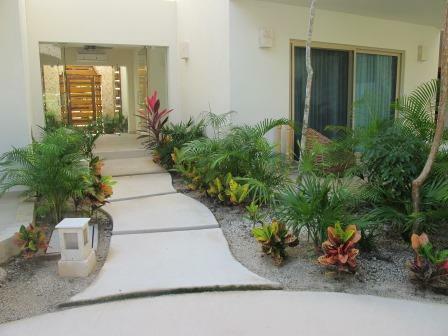 You will find this particular condo to be especially well located: between Tulum town and the white sand beaches.